This is our Printed Cotton Poplin Fabric, meaning it has a cotton base fused with a polyester face that creates vivid and clear colors for your designs. All aided by structure, the custom Cotton Poplin fabric is made using spun yarn constructed of a tight, plain weave known as a poplin. Its closed weave makes it a solid fabric that is less prone to creasing and easier to iron than other weaves. It is a water absorbent fabric. Despite its build it’s not very heavy, weighing in at only 4.7oz cotton, 1.2 oz poly. This Printed Poplin Fabric also has a semi-translucent effect, allowing some visuals of the print through to the other side. There is no elasticity in the material apart from a very slight give in the bias, otherwise it is taut all over. For the everyday care of your new purchase, stick to these simple wash and care instructions and it should stay soft, colorful and happy. Wash with colors, do not wash with whites. Iron on the reverse of the printed side. 86°F wash. Low tumble heat. Do not wring. Low heat iron. Steam safe. 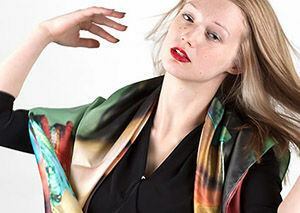 Give real cotton a go with the Cotton Poplin Printing that combines our intense bright colors and soft face. 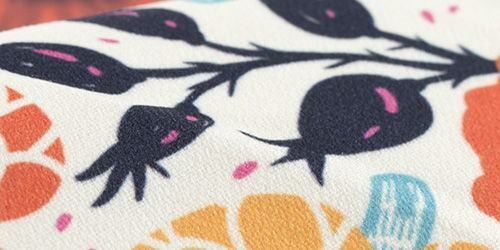 The front texture of the Lima Cotton has a very fine, slightly brushed texture with a very soft and even surface. The back texture has a slight coarseness to the touch. The feel of the Lima Poplin on the body is an easy, broken-in kind of softness that you associate with textiles that have been lovingly acclimated to their surroundings. This fabric has substantial body to it, and an element of stiffness which makes it easy to manipulate and mold into shapes, but will return to its original shape retaining its original qualities. 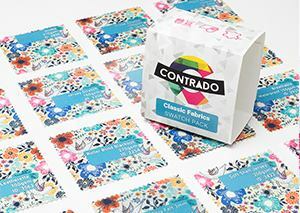 The base of the Lima cottons have a matte finish, with a natural, light ivory tone, which will give your prints a warm and slightly yellow hue. The main selling point for these materials are the intensity of the color they produce. 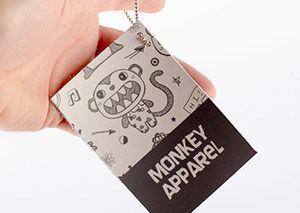 The cotton is coated with a new and improved sub style printing technique which leaves long lasting durable colors that are bright, vibrant, and have a superior contrast. 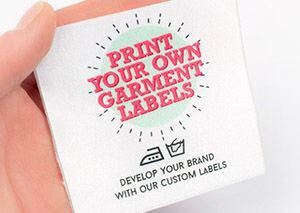 Our fabric printing is guaranteed to outlast pigment printing and the detail in the print quality is very precise and clear, making it perfect for very meticulous designs and patterns. Thanks to the tight weave construct the fabric locks in heat well, making it ideal for use in garments. This material is also suitable for interior furnishings, homewares, and upholstery specifically. 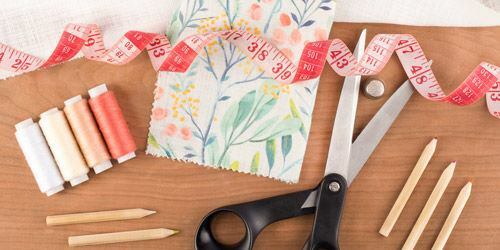 Make sure to iron on low or use a delicate setting when working with or caring for this fabric. Great Color Coding I have always been impressed with the quality of the fabrics Contrado uses but I am equally impressed with the color rendering as well. Great job!!! Awesome! East to use site, and very fast turn around. Will use again! Is This a Breathable Material? The tight weave of the material tends to lock heat in, which is great for cooler weather, but not ideal if you were wanting the fabric to make summer clothing. This material is traditionally used for curtains and trimmings, but is also great for interior furnishings due to it's hard wearing properties. How Is It Different to the Sierra Cotton? This fabric is made using a plain weave whereas the Sierra Cotton uses a Twill weave. 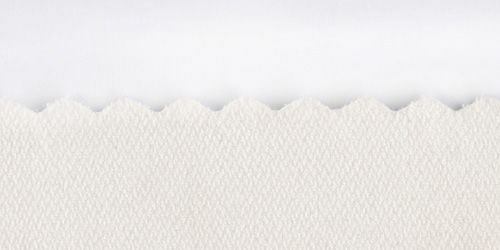 This weave gives the Sierra Cotton fabric more surface texture. The Lima has a smooth surface, whereas the Sierra has a regular soft feel. The Properties of the two are very similar, merely the type of weave, in this case a Twill for the Poly Twill is different.